Kush Doctor combines the most intense flavours and a superb uplifting high. To create this beauty, AutoSeeds first crossed the Legendary OG Kush with their Ultra Lemon Haze, making a perfectly balanced citrus OG mother. This was stabilized and then crossed again with the extra sweet strength of their renowned Berry Ryder. The resulting combination is packed full of fruity flavours while still maintaining the power of the OG Kush genes. The yield can be very impressive in the right environment upwards of 300+g/m2, but this is a really easy strain to get good results from, even in harsher climates or where watering is inconsistent. It will grow quite tall if left to its own devices but is also happy to be constrained if space is more of an issue; either way the yields are very pleasing. 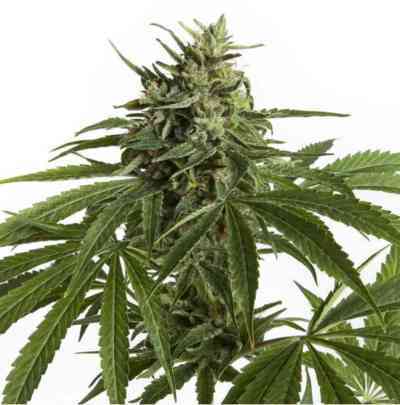 In growth, it will show more of its Sativa heritage, leaves are slightly longer and more slender, and buds form in more lengthy, yet still dense clusters. With such a perfect blend of Indica and Sativa genetics, Kush Doctor is a true all-rounder. The taste is quite light, focusing on flavours Blueberries and sweet citrus before the classic undertone of kush comes through. It is only after a second or third hit do the additional aromas of fuel and spice become added to the mix. The resulting effects are very noticeable without feeling overpowering. Initially very cerebral, light use will still easily leave you able to function and is especially good for socialising or gaming. As an evening smoke it can be used as a great way to wind down and relax without imposing a deep lethargy that can come from some OG crosses. 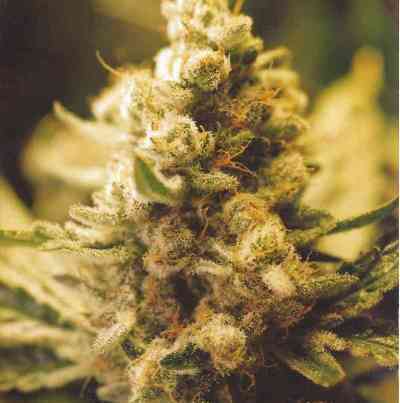 Great tasting, easy and a highly enjoyable strain, if you want to unwind and feel good – just call for the Doctor!